Tom and Fiona Moore welcome you to their optometry practice. 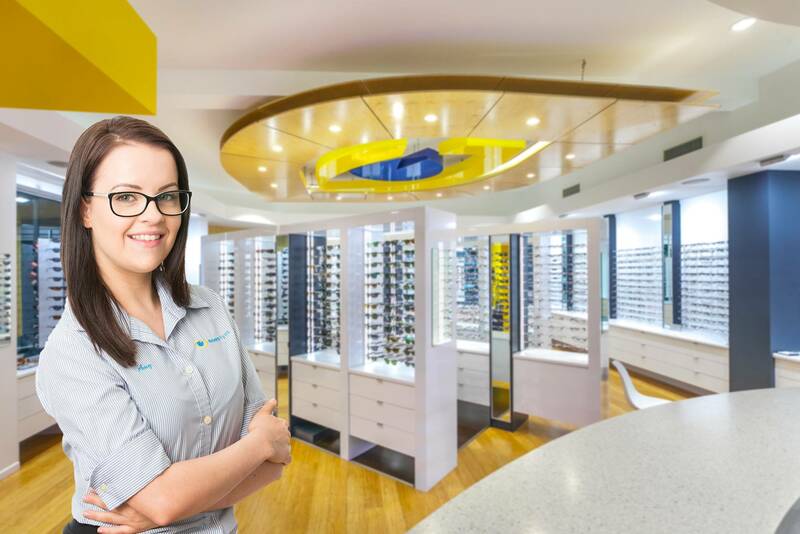 Moore Eyes is an independent optometry group owned and operated by husband and wife optometrists Tom and Fiona Moore. 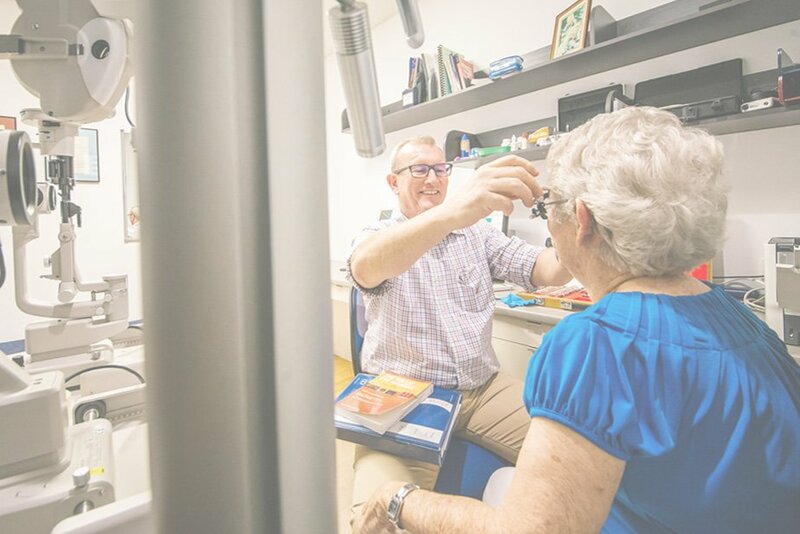 The group has been established since 1998 and is firmly dedicated to serving the eye health and vision needs of Central Queensland. “Seeing well never looked so good” is the motto that Tom and Fiona believe reflects their dedication to providing fashion sunglasses and spectacles that not only look good but deliver the clear vision you desire. Tom and Fiona are constantly looking to improve the quality of the eye care they provide. “Each person we see is unique, so our aim is to care for that patient in the individual way they deserve”. Your spectacles are always seen by others and really become part of your personality. Choose from our huge range of eyeglasses from the best brands in the world. UV Damage is cumulative, meaning the choices you make now will affect your eyes in the future. You can trust that our range of designer sunglasses will not only look great, but will protect your eyes from the Central Queensland sun! Are you an active person or hate wearing glasses? Recent technological advances mean contact lenses are now more comfortable, easier to care for and more affordable than ever!